On Wednesday, during the Television Critics Association press event, STAR TREK: DISCOVERY executive producer Bryan Fuller gave some major details on the upcoming CBS All Access series. We now know when the series will be set and some information about its characters. • Thirteen episodes have been ordered for January 2017. • There are around seven lead characters. • The show’s opening scene isn’t on a planet or on Earth. • “Each episode is a chapter, within each chapter will be a beginning, middle & end.” Fuller disclosed. 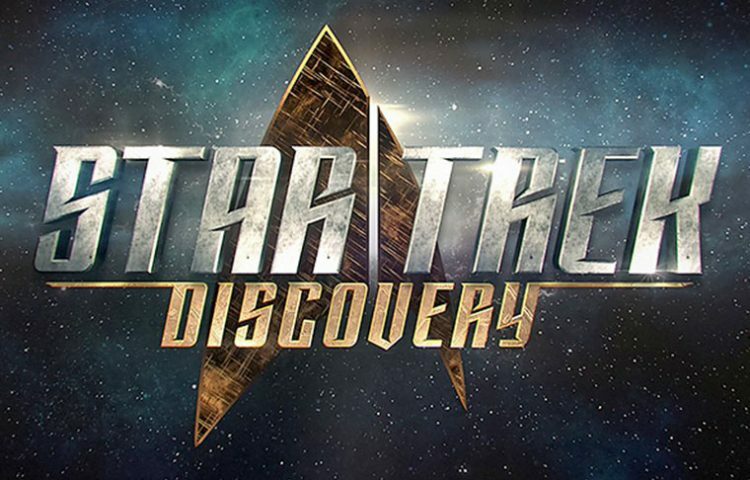 • Star Trek: Discovery is set about a decade before Kirk, in the original TV series timeline. “We can play with all the iconography of those ships and those uniforms.” Fuller said. • There’s an important event in the Star Trek backstory that hasn’t been explored yet that the series will delve into. It’s not the Roman War, Battle of Axanar or the Kobayashi Maru. • The show will have LOTS of aliens, including reimagings of some existing species. • The show’s lead is female is human and she is not a captain. • “Absolutely, we’re having a gay character,” Fuller said of a LGBT crewmember. • The lead female character is a Lieutenant Commander. Special thanks to VOX critic Todd VanDerWerff and TVLine’s Matt Mitovich, who were both live-tweeting from the event. On Monday, Fuller tweeted a photo from a Star Trek: Discovery makeup test.